Health care is expensive, and having health insurance can often make the difference between being bankrupted by a medical emergency and being able to pay for necessary care. Recognizing the importance of health care insurance, Congress passed COBRA, which stands for the Consolidated Omnibus Budget Reconciliation Act. It allows employees and their spouses/dependents to temporarily keep their health coverage after their employment ends. How Much Do You Pay for COBRA Coverage? If an employee elects to keep his or her insurance, that employee is responsible for all insurance premiums. This includes whatever amount the employer used to pay while the individual was employed. So, if an employee’s premiums were $500 a month, but the employer picked up 80%, that leaves the employee paying $100 and the employer paying $400. When you choose COBRA, you are responsible for the entire premium. In the above example, you would pay the entire $500. COBRA coverage usually lasts 18-36 months, but your plan might provide for a longer period of coverage. How Will You Lose Coverage? You might fail to pay the premium. This will cause your coverage to lapse. A qualified beneficiary qualifies for Medicare benefits. The employer stops providing group health insurance to employees. You no longer qualify for COBRA. It is important to continue with your payments and to fully document when you sent each payment. You do not want the insurer to cancel coverage for non-payment. How Do You Extend Coverage? COBRA coverage can sometimes be extended for 18 months if you have a second qualifying event that occurs during your first 18 months of coverage. For example, your spouse, who was the covered employee, might have died. If he or she died within the 18-month period, you and/or your dependents could choose to extend your coverage for another 18 months. What if You Have Problems with the COBRA Administrator? Disputes sometimes arise with health insurers. As a general rule, the insurer must operate the plan according to its written policy, and any departure could be grounds to bring a lawsuit. 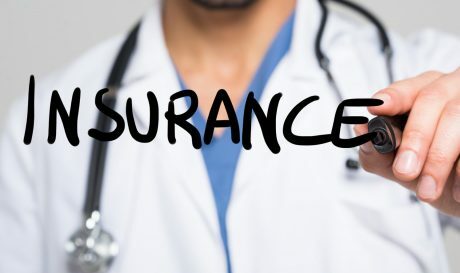 If you feel you have been unfairly denied COBRA or any benefits under a group health plan, then you should meet with an experienced ERISA attorney. ERISA is a federal law that sets certain minimum standards for how employer-sponsored group benefit plans should be run. ERISA has detailed rules about what documents you are entitled to and the duties plan administrators owe to participants. If you have a question, we can help. 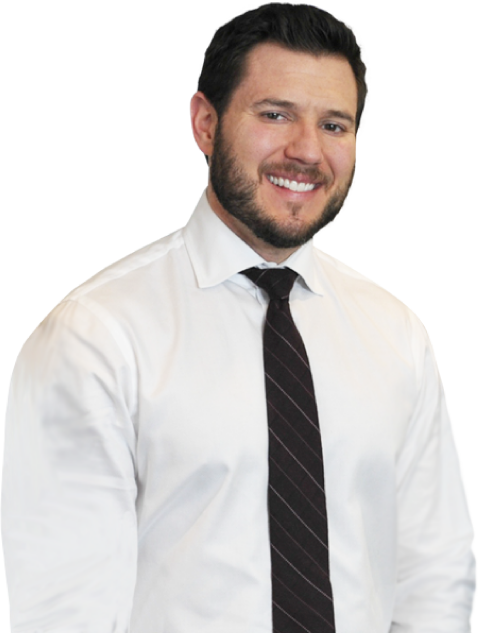 The Law Offices of Michael Bartolic have sued many group benefit plans on behalf of those unfairly denied benefits. You can contact us by calling to schedule a free consultation with a Chicago ERISA lawyer who can answer any questions you have.